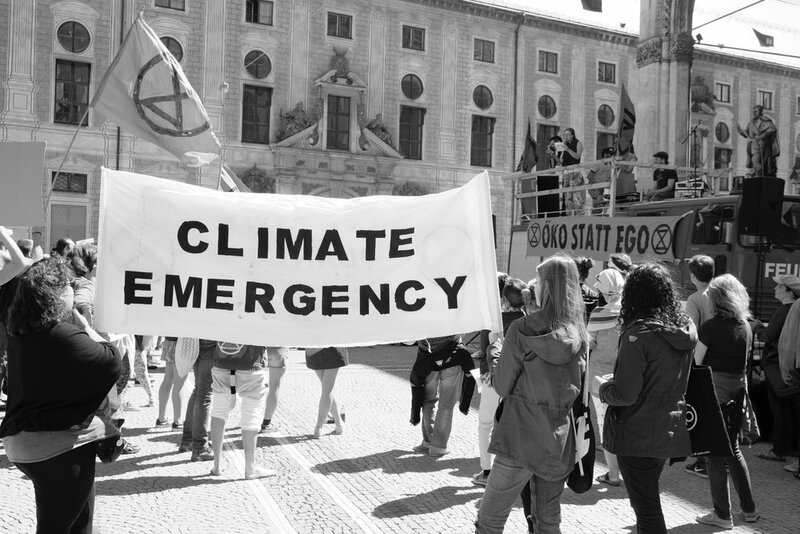 The Extinction Rebellion that has hit London in recent days looks set to get its own Munich flavour today (Saturday 20 April). The Rebel for Life demonstration, which is due to take place at Odeonsplatz at one o’clock, comes with a series of demands of the German government. The British media has been in something of a frenzy with the London protests. Tellingly, while much of the populist press and right-wing (former) broadsheets naturally hate everything about what Extinction Rebellion are doing, the protestors are getting some vocal good support. Maybe it’s just my imagination, but Munich in the past year or so seems to have become a lot more impatient in its wait for the city’s transformation into a more sustainable place to live. From the ‘save the bees’ vote (which the bees won, I’m happy to say) to the regular FridaysForFuture gatherings at Marienplatz, it is clear that Münchners want a greener, more sustainable city. The current big initiative is the Radentscheid: the bicycle referendum. As the Radentscheid indicates, however, with all we know about climate change, and our experience of trying to bike along streets packed with cars and other motorised vehicles, much more needs to be done to make the Bavarian capital more enticing to potential bike riders. The aim is to radically transform cycling in Munich in a number of ways: creating ‘safer, wider and more convenient cycling paths’, for example; and a ‘city-wide, continuous and dense cycling network’. Clearly, claims that Munich is already a bicycle capital (German) is wide of the mark, something the referendum is aiming to help change. Check out the Radentscheid München (English) website to find out more, including where to sign the referendum. Over the coming months, I will be writing blogs focusing on green issues, sustainability and a few other similar topics relating to Munich, whether citizens’ initiatives, new innovations or efforts by the city council.